Pain is a terrible thing. 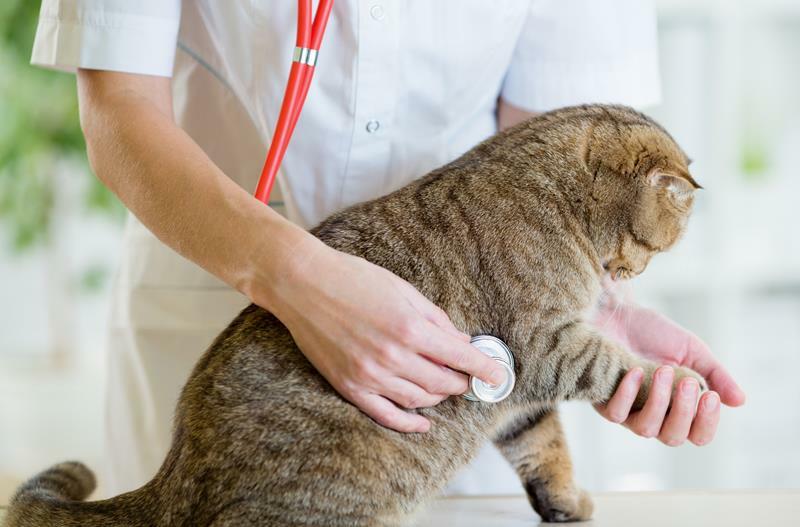 At La Crescent Animal Care in La Crescent, MN, we want to alleviate as much pain and discomfort in our patients as possible. In an effort to bring you the highest quality care, we are dedicated to providing top-notch pain management. When our pets are in pain, so are we. It's an awful feeling to know that your special friend is hurting, especially when there isn't anything you can do to help them. It is our goal to eliminate as much pain as we can, and to give these pets a better quality of life.